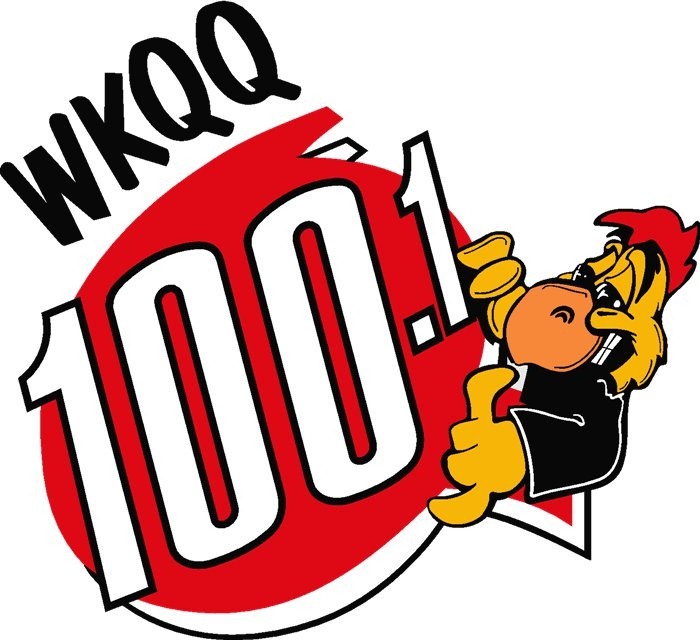 WKQQ 100.1 based out of Kentucky is running a contest. If we continue to like their Facebook page, they will play a Joe Bonamassa song every night for two weeks. So what can you do to help out? All you have to do is head on over to WKQQ’s Facebook Page and click the “Like” button. Just earlier tonight they played Cradle Rock. They just passed the 2,900 fan mark on Facebook. Head on over to Facebook and click the “Like” button on their Facebook Page. Don’t forget to tune in live online to hear them play Joe on the radio. Also, show your Joe support by posting on their Facebook wall.. rock on!